Jo joined Woods in 2003 as Quality Manager following an extensive career in the implementation of quality systems and procedures within the Private Sector. 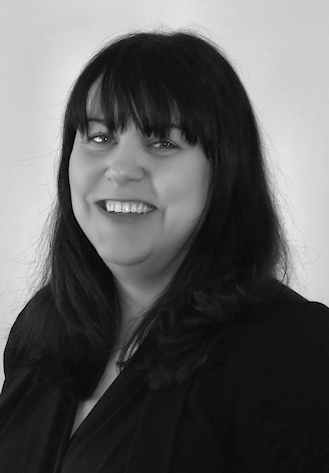 Jo was promoted to the role of QHSE Manager in 2009 and Regional Manager in 2014 before becoming Operations Director of the Home Care Division in 2018. Jo is very experienced at managing frameworks and call off contracts procured through SOR’s for domestic properties on behalf of social housing clients.